Have you even been to Maui Hawaii? 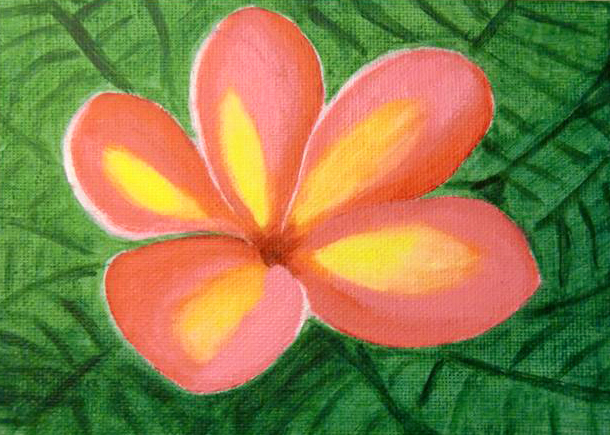 I love those tropical flowers, especial Plumeria and Hibiscus in different colors. The flowers give off a fragrant odor.